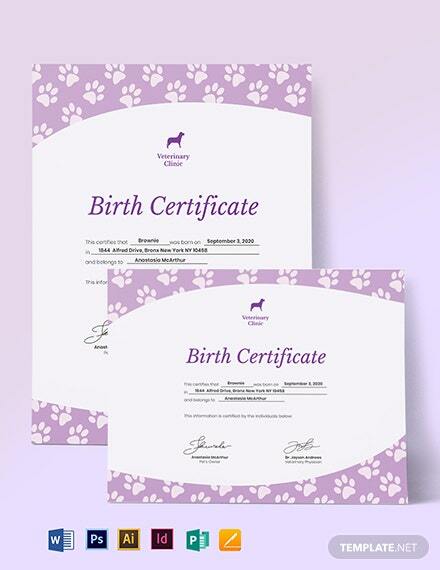 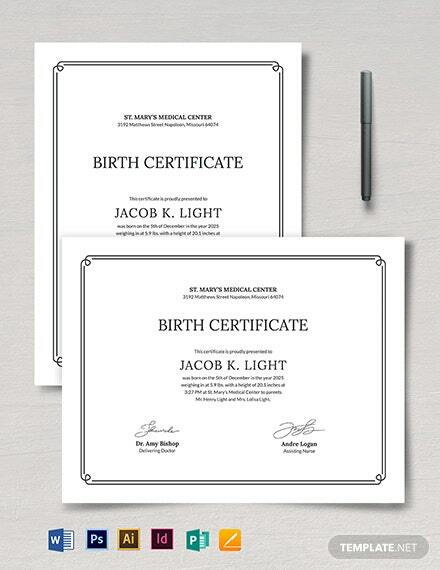 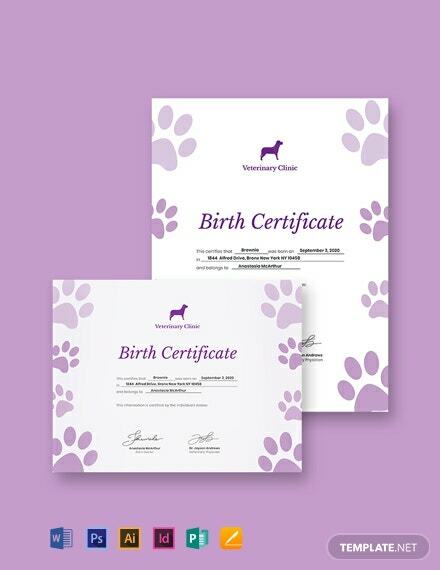 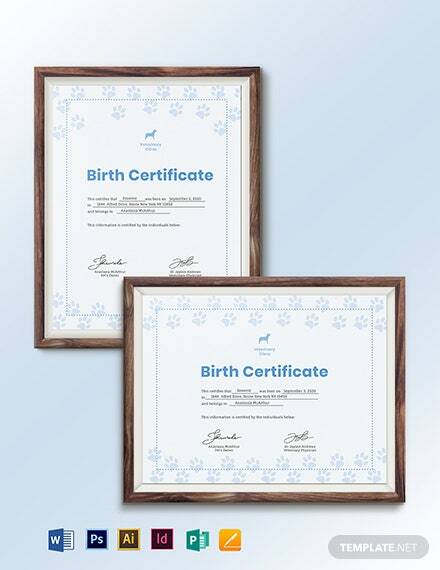 A wonderful birth certificate template that is designed for a boy. 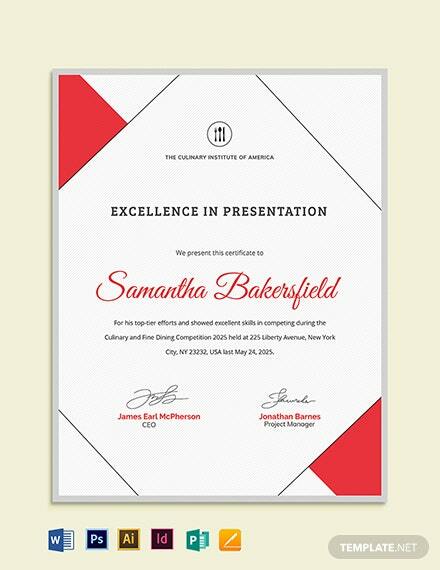 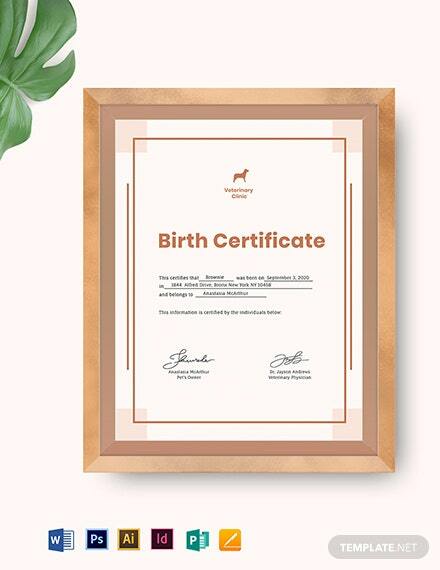 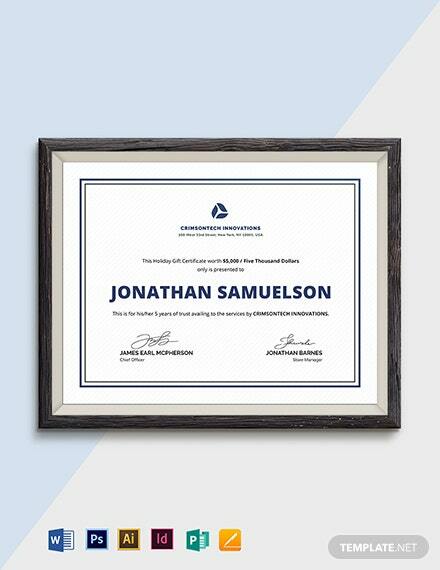 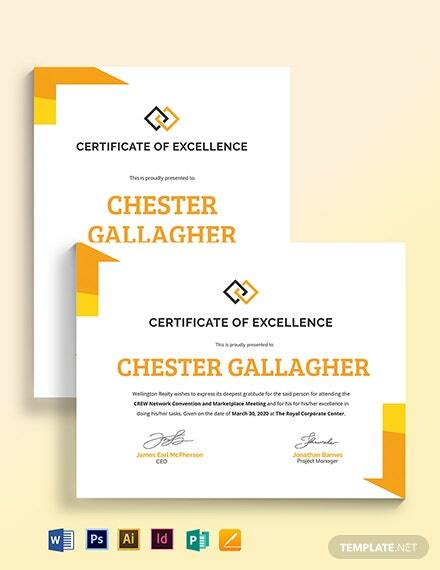 Get this to craft a personalized certificate using high-quality layout and graphic files you can easily +More edit and customize. 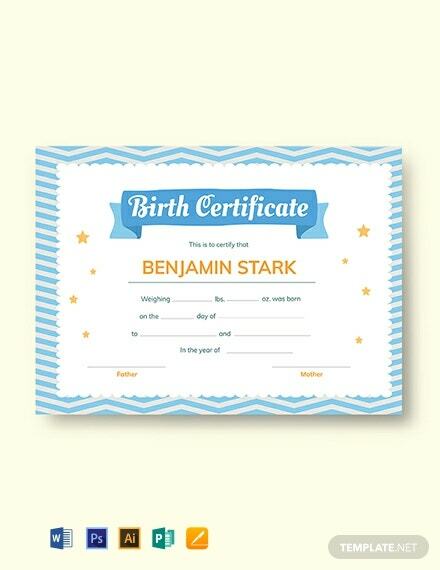 Download this for free.